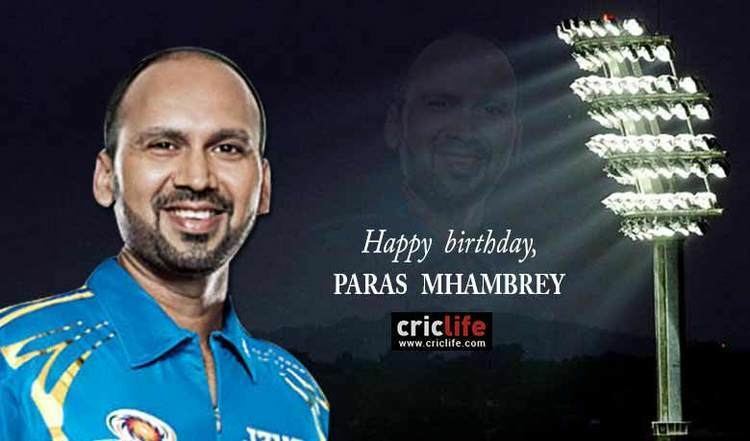 Paras Laxmikant Mhambrey pronunciation (Marathi: पारस लक्ष्मीकांत म्हांब्रे; born 20 June 1972), Mumbai, Maharashtra) is a former Indian cricketer who played in 2 Tests and 3 ODIs from 1996 to 1998. 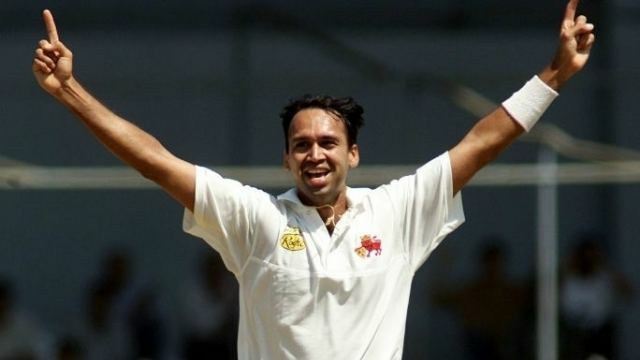 Mhambrey made his debut against England at Edgbaston as a third seamer in 1996 and picked up as his first wicket Michael Atherton, however he could not do much with the ball and ended up with only 2 wickets in his only series. Mhambery secured a Level-3 coaching diploma from the National Cricket Academy (NCA) in Bangalore. He was the coach of the cricket team of Bengal in Indian domestic circuit and took them to the finals of the Ranji Trophy, after a gap of 16 years. 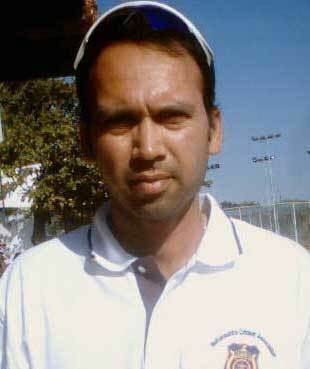 He was also the coach of Baroda. 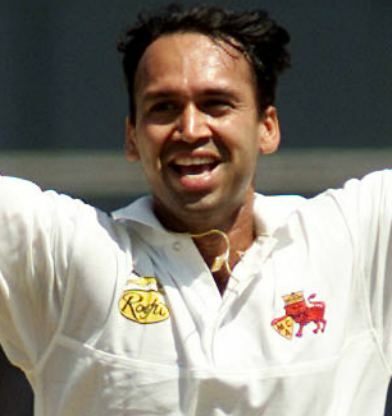 He is also currently the assistant coach of the Mumbai Indians in the Indian Premier League. He was also selected as the overseas player for North Maidenhead CC.